Spring means new beginnings! 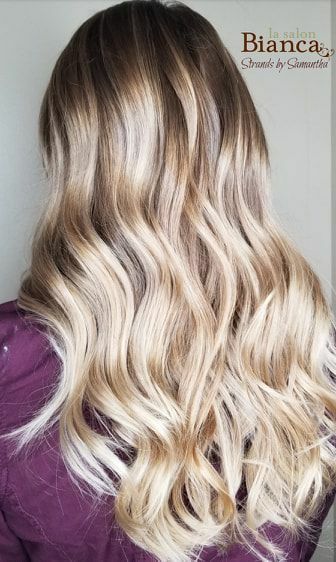 When your highlights grow out, a balayage is a great way to blend in some new life to your hair. 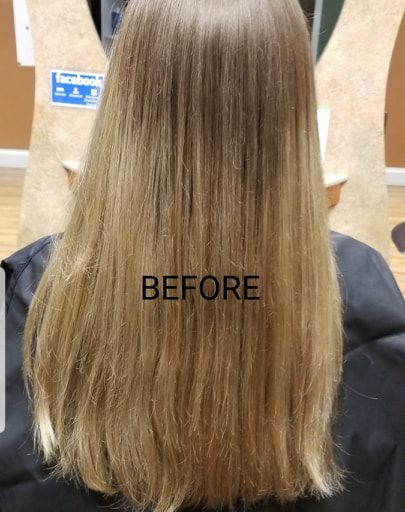 Our stylist Samantha created this beautiful look to help breathe some life into her clients highlights!